When will we see KO on Raw again? 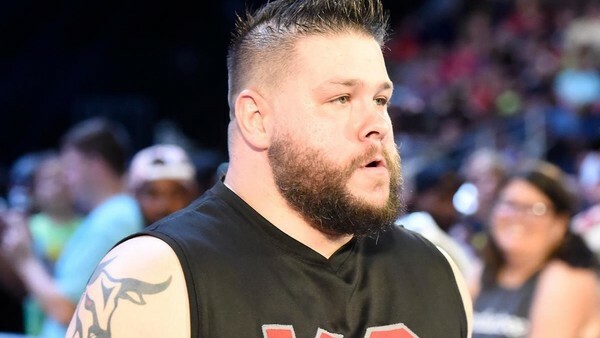 Pump the brakes on those Kevin Owens return rumours, because it looks like the former Universal Champion still has considerable work to do before he's able to wrestle on television again. This suggests that December's "coming soon" vignettes were premature, and that the original stories stating that Owens would be ready to return sometime around WrestleMania 35 were accurate. Owens has been absent since early October. What looked like a double-turn angle saw Bobby Lashley beat him down on the post-Super Show-Down episode of Raw, and WWE used to angle to write KO off to undergo legitimate double knee surgery. 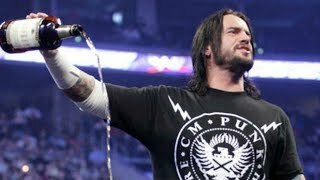 Ever the worker, the Quebecer has continually teased a comeback throughout his absence, and that he was able to work with Cole at the Performance Center last week shows he has made considerable progress in his recuperation. It'll be interesting to see what WWE do with him upon returning, too, as there are currently several main event spots available on Raw, and a potential tag team with Sami Zayn could work as well.